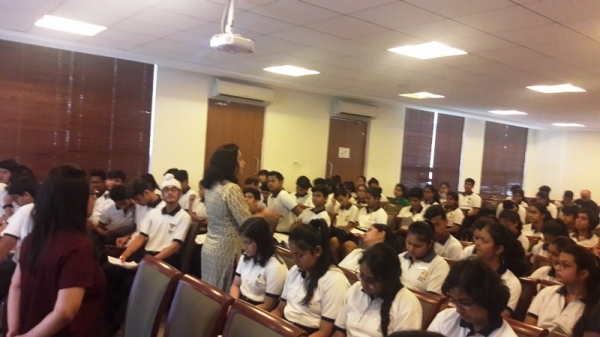 On 6th April, 2019,Samcara Group organised a workshop which was attended by 12th graders about graduation courses and choosing the right option for oneself. This workshop was taken by Karan Mehta. He briefed the children about the difference between career and graduation courses i.e. graduation plays a very important role in one’s career but is not directly related to it. Children were guided and were told about different colleges. 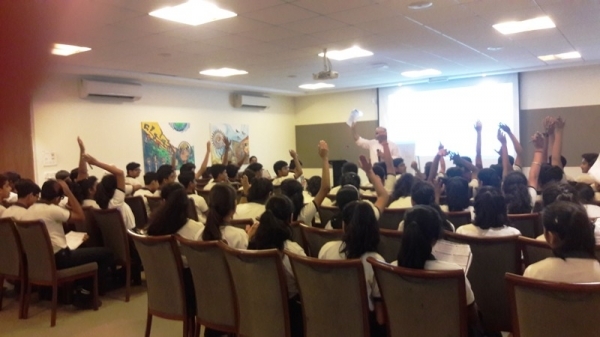 Information was given about colleges based on entrance exams like Christ University, St. Xaviers, Ashoka University, National Law University etc. and college based on 12th% like Loyole College, Mumbai Universities etc. Mr. Mehta stressed on the fact that one should not be a misfit and children should choose their career on the basis of their knowledge, interests and capabilities.